Avaliable now as a low form factor PCMCIA adapter, the LC232RS is a fully featured RS232 adapter for specific applications for mobile users. Comes complete with industry standard DB-9 serial adapter and is perfect for specific applications including Modem dialup, Process Control and EPOS systems. With an improved design including ASIC architecture, low power consumption and full Plug n Play. -Out-of-the-box installation with Windows CE, Windows 95/98, Windows NT Windows 2000 WinME and Windows XP. -Buffered 16550 UART for fast Windows operation. 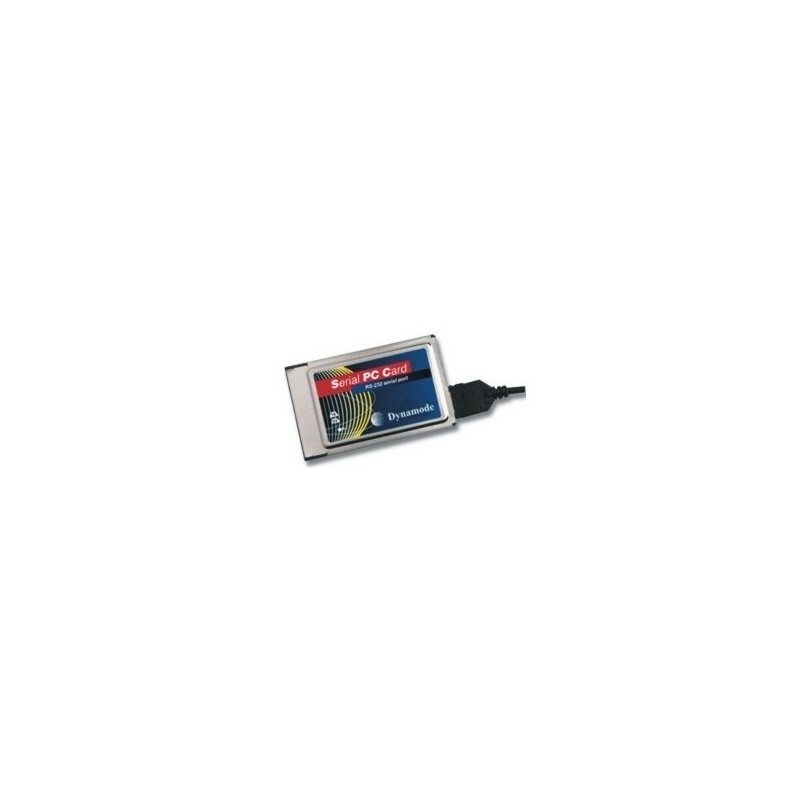 -Platform independent - supports all PC Card, Type II compliant PCs. -Card and Socket Services support. -Removable industry standard DB-9 male connector. -Serial port installs as a standard COM port. -Dynamode ASIC for low power consumption and high reliability.